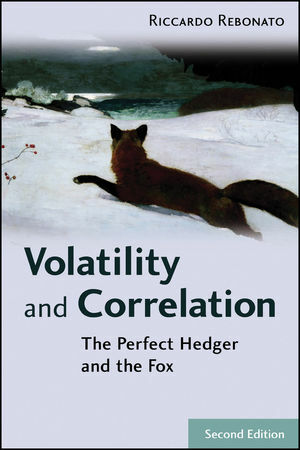 Includes trading examples that illustrate points about risk management and leverage. Presents all the practical knowledge necessary to run a leveraged investment company. Non-technical explanations brings an element of transparency to a part of the investment world often thought of as difficult to understand. STUART A. McCRARY is a principal with Chicago Partners LLC and specializes in options, mortgage-backed securities, derivatives, and hedge funds. As president of Frontier Asset Management, McCrary created and managed his own hedge fund before joining Chicago Partners. He has also worked as a senior options trader at Fenchurch Capital Management, as vice president in the mortgage department and in proprietary trading at First Boston Corporation, and as a portfolio manager with Comerica Bank. He has taught graduate-level courses in creating and managing a hedge fund at the Kellstadt Graduate School of Business at DePaul University and courses in financial engineering at the Stuart School of Business at the Illinois Institute of Technology. He received his BA and MBA from Northwestern University. 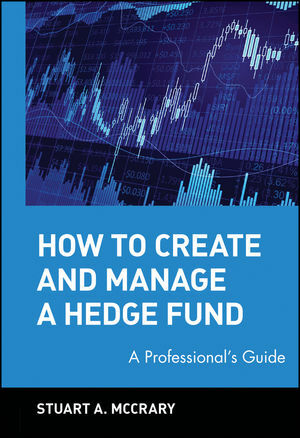 CHAPTER 1: Introduction to Hedge Funds. CHAPTER 2: Building a Valuable Business. 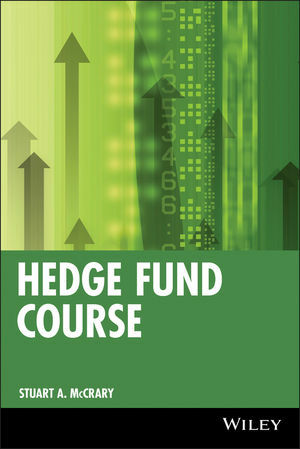 CHAPTER 3: Types of Hedge Funds. CHAPTER 4: Types of Hedge Fund Investors. CHAPTER 5: Hedge Fund Investment Techniques. CHAPTER 6: Hedge Fund Business Models. CHAPTER 8: Hedge Fund Business Plans. CHAPTER 9: Performance Measurement for Hedge Funds. CHAPTER 10: Legislation and Regulations Affecting Hedge Funds. 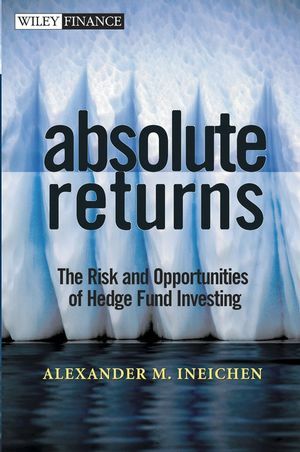 CHAPTER 11: Accounting for Hedge Funds. CHAPTER 12: Tax Reporting for Hedge Funds. CHAPTER 13: Risk Management for Hedge Funds. CHAPTER 14: Marketing Hedge Funds. CHAPTER 15: Derivatives and Hedge Funds. CHAPTER 16: Lessons Learned from the Hedge Fund Industry.